I’d like to offer you a very warm welcome to Akrotiri School. We are a larger than average primary school serving the people working on RAF Akrotiri in Cyprus and the largest of 4 MOD primary schools located in Cyprus. I am very proud to be headteacher at Akrotiri School. We have a fantastic staff team who are fully committed to ensuring that every child reaches their full potential through a rich, varied and exciting curriculum. We often only have our pupils here for a small section of their education. We aim to make their time with us enjoyable, fulfilling and engaging. We want every child to achieve the very best that they can and aspire to be confident and successful learners. Embracing life in Cyprus and sitting at the heart of the RAF Akrotiri community is very important to us. We value the strong local partnerships we have forged both at school and within the wider community. We have the support of a committed School Governance Committee who support and challenge us in all areas of school management, improvement and maintenance. Several of our parents belong to the PTA. They organise social and fundraising events to support the school. We are also privileged to be supported by the Cyprus Music Service who provide many musical opportunities for both individuals and classes throughout the year. Akrotiri School has the advantage of being set in large grounds. We have been a growing school for several years now and as a result we have several buildings for different key stages, which are all linked together. We have a large outdoor space for the children to learn and play which includes lots of active equipment to enable the children to keep fit and active in their play. Due to our high mobility, we regularly enjoy welcoming new pupils to the Akrotiri Team. Our 6 core school values of Responsibility, Respect, Aspiration, Honesty, Creativity and Teamwork are reflected in the behaviour of our staff and pupils every day. We pride ourselves on our high standards of behaviour and enjoy sharing and celebrating the many successes and achievements that take place both in and out of school. Thank you for visiting our website. 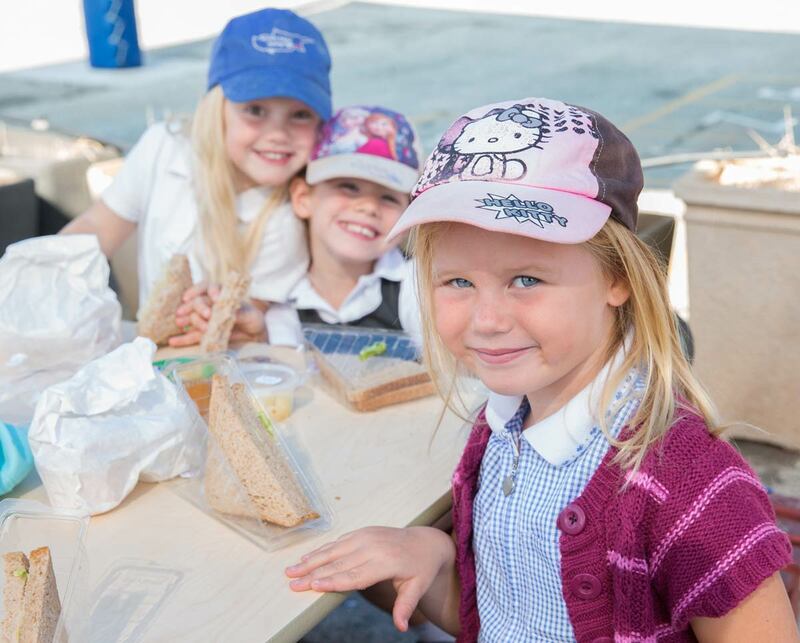 Navigate the pages to discover more about our fantastic school.